Home / Airtel / Netflix / Offer / Airtel wants you to binge on Netflix! 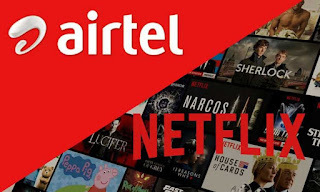 Airtel wants you to binge on Netflix! 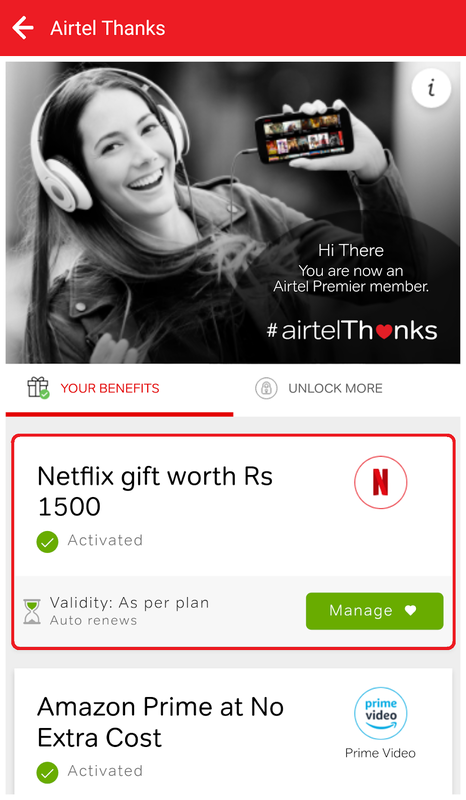 If you are an Airtel postpaid user, get ready for three months of free 'Netflix and chill'! 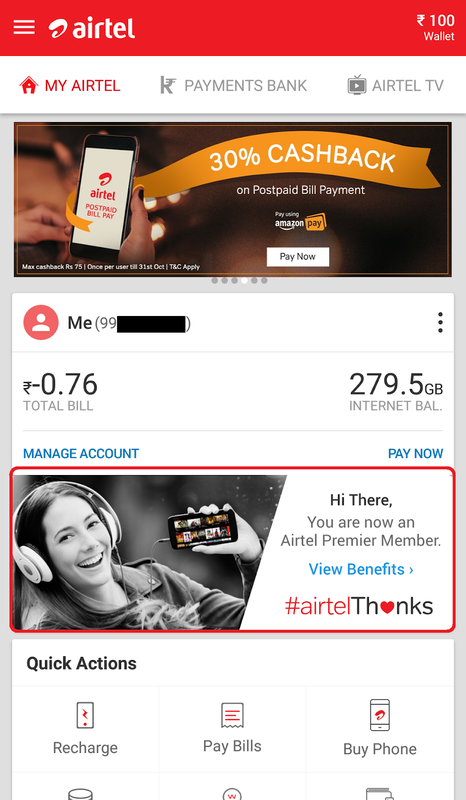 Thanks to Jio and its predatory pricing, Airtel has been falling over itself trying to retain its customers. First, we had the free one year subscription to Amazon Prime. And now we have the free 3 month Netflix offer. This offer is applicable only to users on monthly postpaid plans of INR 499 and above. Click on the #airtelThanks banner to view benefits. Choose the Netflix option and activate it. If you already have a Netflix account, login to the same. Else, you can create an account right away. This will give you access to the Basic Plan (SD, single screen) for 3 months. Do remember to cancel the account if you don't want to continue post the free period.